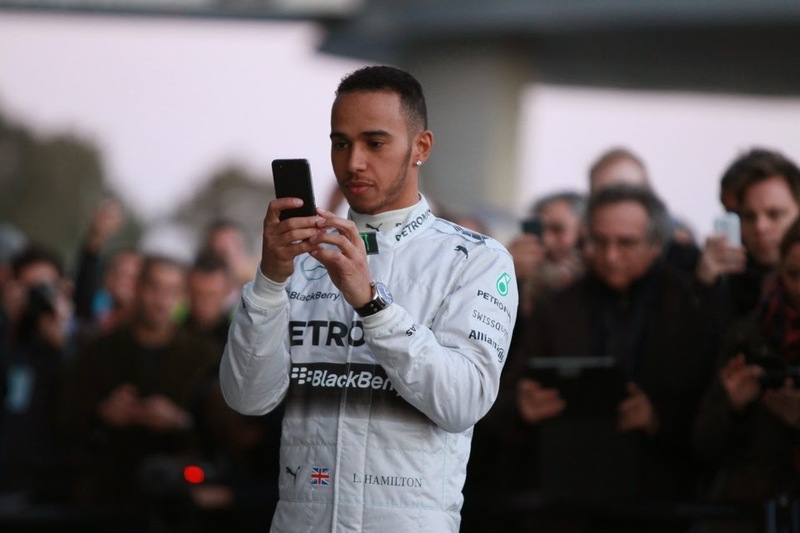 Lewis Hamilton for all of his talent and success remains one that divides opinion. Including in his home country. Perhaps especially in his home country. In my latest article for F1 Times I'm the latest to explore Hamilton's love him or loathe him persona, and I ask if it reflects at least in part something deeper, that England mistrusts talent and not just in F1? That it much prefers the gritty triers to the prodigiously skilled?